A links-lover's paradise, Puerto Rico is home to more than 20 golf courses, almost all of which could be considered championship-level design. 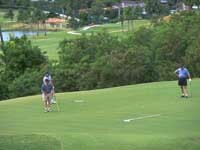 Puerto Rico's luxury resorts offer some of the best 18 holes on the island. Note that many clubs may still be recovering from the devastating effects of Hurricane Maria. 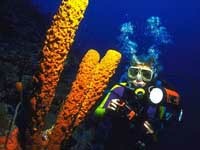 Scuba diving and snorkelling, for beginners and experts alike, is the reason why Puerto Rico is often called the Caribbean's best-kept underwater secret. Off the southwest coast, from the village of La Parguera to the city of Ponce, lie some of the island's most extraordinary dive sites.